Terrific references and over 20 years of remodeling experience. Because the business owner is on site through the entire renovation process, any issues are addressed immediately and effectively. All work is fully guaranteed in writing. Ready to make an investment in your Home? Contact us today! He has done a lot of great work for us. People really like him a lot. If there is any problem he goes right back and fixes it. Turner Carpentry remodeled my kitchen, master bathroom and made minor changes to 1 and 1/2 bathrooms. 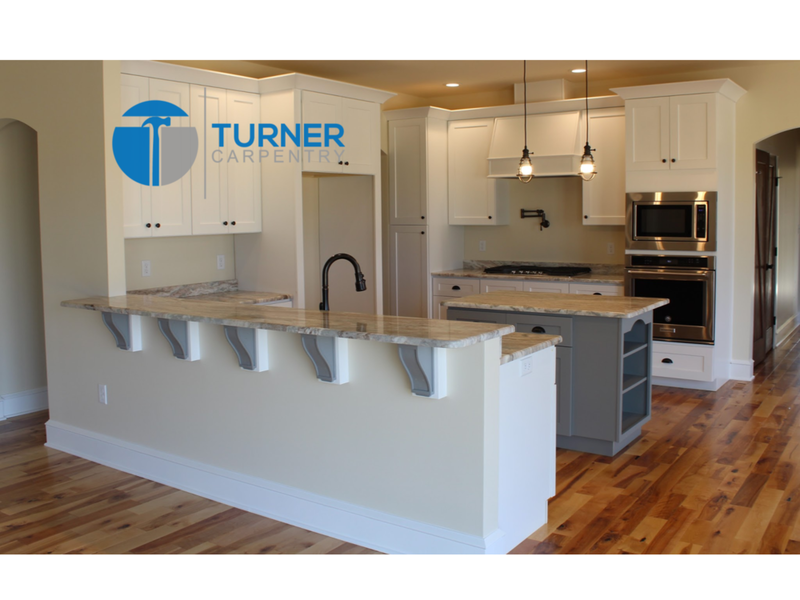 I would highly recommend Turner Carpentry for any remodeling job that needs to be done. Joe was very polite and knowledgable. His work was perfect and I've even gotten some estimates from him for some future work. Hopefully we'll be able to get him in Jan 2009 to do our flooring in our kitchen. When you decide to start a Kitchen renovation in Cecil County or Bel Air, Maryland, a lot of planning is involved. You must think of the budget that is needed, what kind of design concept you are looking for, and whether you will need to expand the space. How Long to Remodel My Kitchen? Nothing does more for the value of your home and standard of living more than a beautiful, modern, kitchen renovation or remodel. No matter what your style, a custom kitchen is something that nearly every homeowner dreams about. Your remodeling company. With more than 20 years of experience, we know your project will be done and done right. We stand behind our work and offer free estimates. Call today.